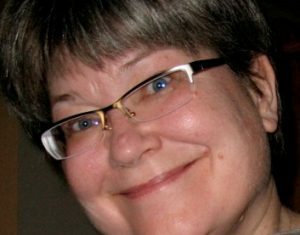 Mary Kosta is the Archivist for the Congregation of the Sisters of St. Joseph in Canada. She is a member of the Ontario Library Association, the Archives Association of Ontario, the Society of American Archivists, and the Association of Canadian Archivists. She is a graduate of the MLIS program at Western University and has a MA from the University of Calgary in linguistics. Mary can be reached at mkosta [at] alumni.uwo.ca.